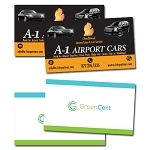 Full color oval business cards are here to give you yet another opportunity to have a unique or different type of business card. 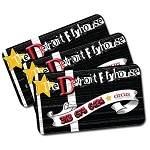 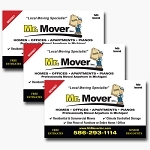 When you're handing out your business cards, the oval shape is sure to catch the eye of a potential customer or client. 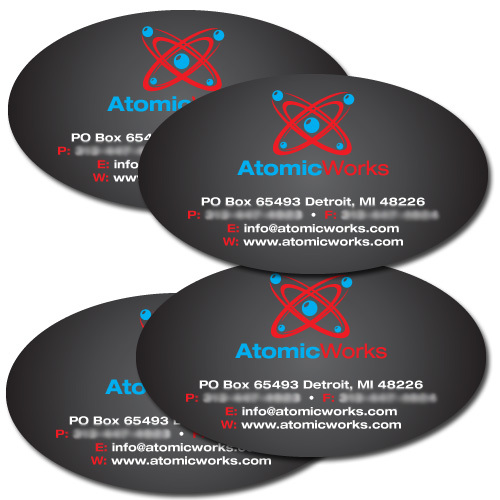 Customers all over the Metro Detroit area have been requesting another unique business card option... we think the oval business card provides a great choice.